Posted on August 23, 2014 by Editor Posted in About Singapore, Policies	. 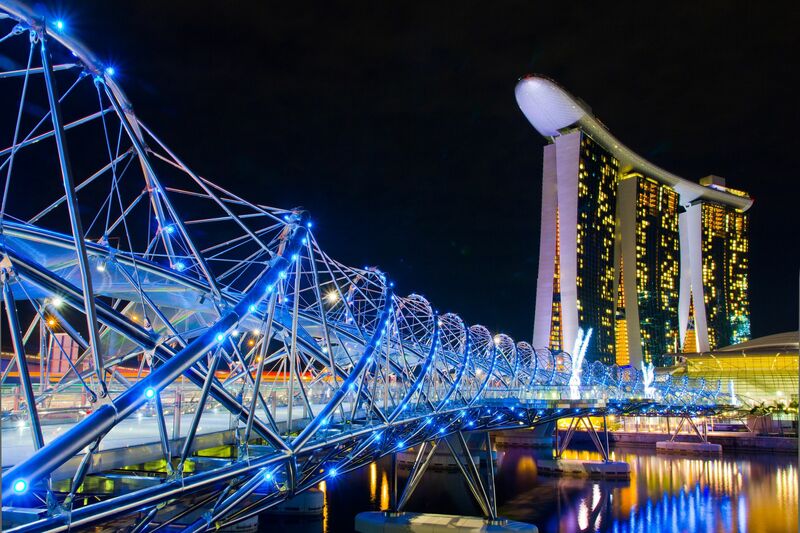 Singapore is known for its commitment and dedication for cleanliness and sanitation. In fact, Singapore is tagged to be the toughest country to impose laws that are only a minor offense in many countries. 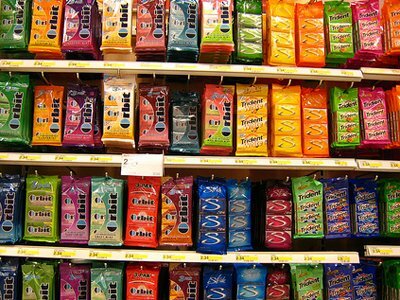 The most popular law that is implemented in Singapore that you may see as a minor offense is the chewing, selling and purchasing (without permission) of gum. Anyone caught doing such act may result to imprisonment depending on the decision of the court. Before the law wasn’t implemented, there are a lot of people who are leaving their chewing gums on public places and vehicles like the MRT and buses. Actually, there is a huge amount of chewing gum seen in public areas making the government spent a lot of dollars to clean those dirty places with chewing gums. 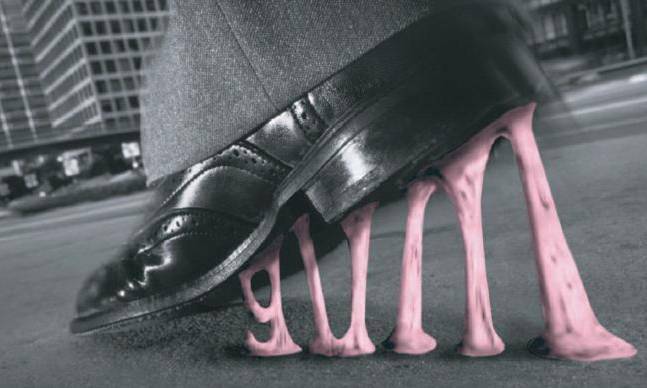 Implementation: In the past, chewing gums are smoothly flowing around the markets of Singapore. However, there are so many problems that challenged the government of Singapore. Thus, the implementation of selling, buying and chewing of gum in the country was produced. The implementation of the law started on 1992 of January which was implemented by Prime Minister Goh Chok Tong. Penalty: Singapore law states that chewing, selling and purchasing of gum are considered littering. Thus, the fine for this law is the same with the littering law which is $500-$2,000. Law Revision: In 2004, the law that banned the export of chewing gum is revised because there are chewing gums that are helpful especially to people who wants to quit smoking. 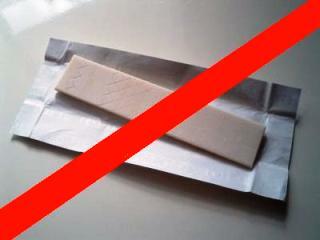 However, these chewing gums are only sold in drug stores. Any drug store caught selling for people who will not show any proof that they need the chewing gum can be jail in 2 years and pay a fine of nearly $3,000. Posted on August 20, 2014 by Editor Posted in Exploring Singapore, Food	. Eating is one of the most common activities of a person aside from sleeping. You can never stop a person to eat especially when he’s hungry. All people need to eat. Eating must be a daily habit but it should not be tolerated because sometimes it may cause harm to our body. Since all people must need to eat. People must also to buy something to eat. Restaurants, eateries and food chains are few of the many establishments that servers food. In Singapore, there are a lot of it; however, the best restaurants are only limited and you need to find them. 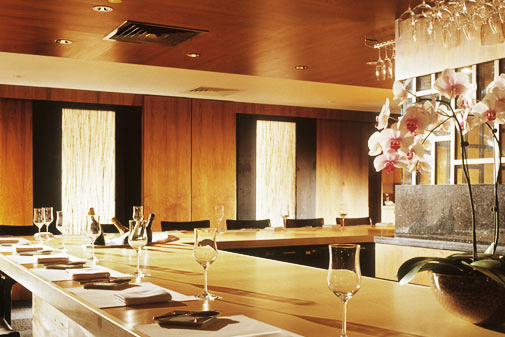 Located at the Hilton Hotel at the Orchard Road, Iggy’s restaurant provides and elite ambience to customers. However, you have to call the restaurant for reservation as the tables are only limited. Here, they do not only provide an elite ambience, they also offer customers great food like Asian and European dishes, Ponzu, Sea Urchin with cauliflower and more. Situated at East Coast Parkway, this place is popular for marine dishes of Singapore. Here, you can eat different seafood’s like Deep-Fried Tilapia, Salted Egg with Golden Prawns, and Prawns with Cereal. 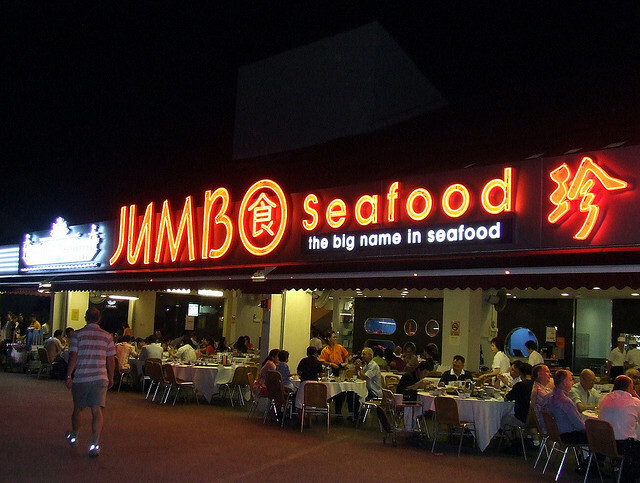 Also, Bamboo Clams and Jumbo Chilli Crab are dishes that are recommended. If you really want to enjoy food in Singapore, you really need to visit and explore the different restaurants in the country. However, it will take you much time. Just a tip: Buy some food that you can bring at home and cook it by you or visit the famous restaurants and try their different menus. Posted on August 11, 2014 by Editor Posted in About Singapore	. 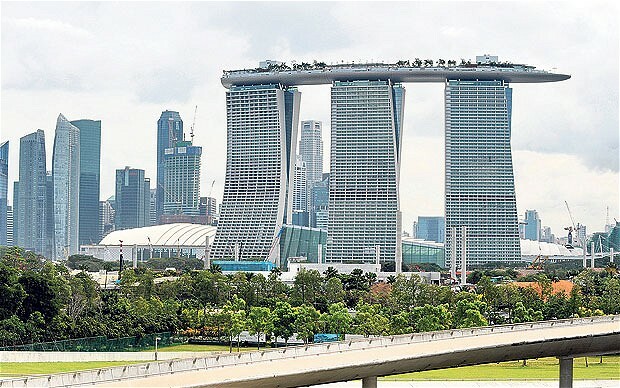 Based on the world ranking of the Economist Intelligence Unit (EIU), Singapore reached the top as the country that is expensive to live. Due to this, Singapore had surpassed Osaka and Tokyo. This means that Singapore dollar is more valued that Yen. In the past 10 years, Singapore was on the 18th place. Last year, Singapore was at the sixth position wherein they are behind Tokyo and Osaka, Melbourne, Sydney and Oslo. 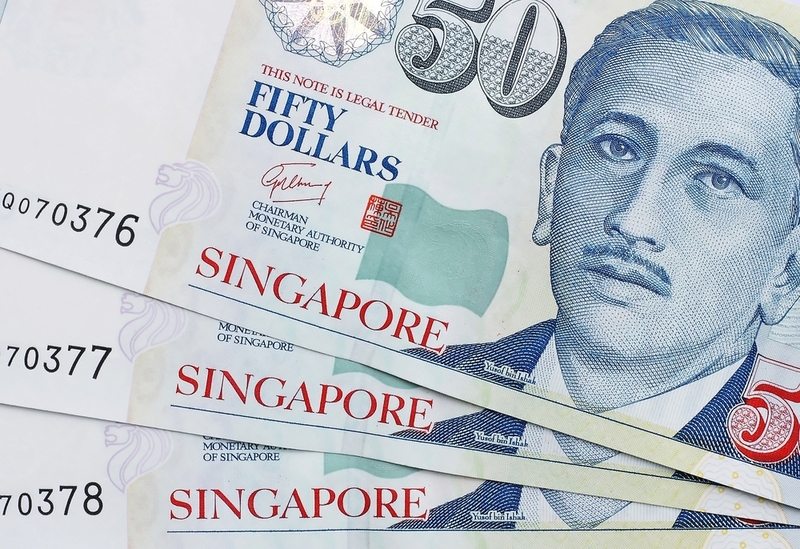 The main reason why those top cities fell into the least place because yen slows down last year making Singapore dollar boosts its way to the top. In 2013, Tokyo, Japan was hailed the most luxurious city to live. The latest ranking shows that Tokyo is now in the 6th place next to Geneva, Melbourne and Caracas. Last year Paris follows Tokyo and next was Oslo, Zurich and Sydney. At the 10th place is the Copenhagen which moves five places up, followed by Tokyo at the 9th place. Tokyo has moved down 5 places. Last year, Melbourne ranked number 6 but today in decreased and puts the country at number 8 spot. From being number 11 last year in the world ranking, Geneva goes up at number 6. At number 5 is the beautiful country of Caracas with goes 3 places up. It was followed by Sydney and Zurich. For the top 3, Singapore, Paris and Oslo don’t stop the journey in obtaining and maintaining their spot. Posted on August 8, 2014 by Editor Posted in About Singapore	. According to a survey which was conducted three years ago (June 2011), 70% of more than 1,500 respondents said that care from their children is among the most essential part of being old. 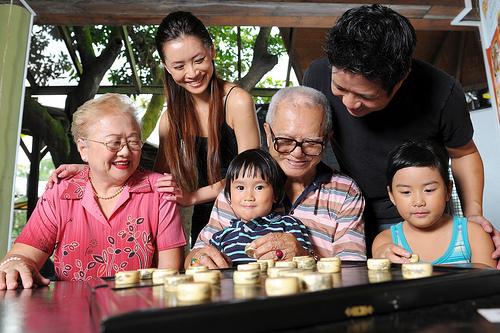 Also, the study shows that elderly Singaporeans stated that self-respect and self-sufficiency is one key to be successful during the ageing process. However, the study is mot final yet since it will be going to be concluded on May this year. The survey was shouldered by the National University of Singapore in cooperation with the People’s Association as well as Council for Third Age. The survey is also a way to help other organizations to build or come up with a plan for the program of old Singaporeans. 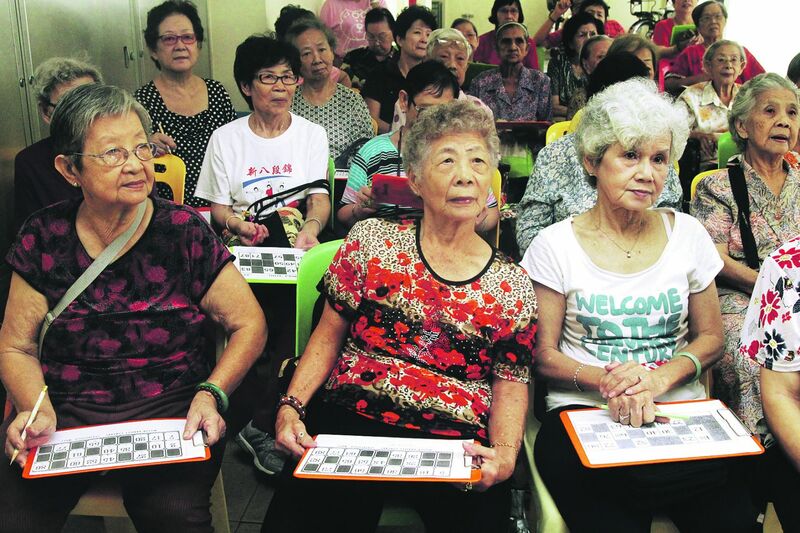 The goal of the study is to find out what are the hindrances that prevent many elderly Singaporeans to regular health screening and check-ups. 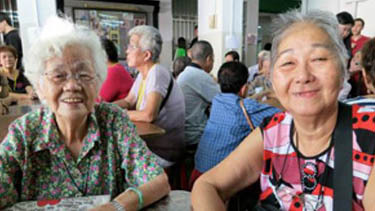 Since 2012, there are more than 900,000 elderly in Singapore who have reached the retirement age which is more than ¼ of the population of Singapore. The results of the survey will help many individuals comprehend and understand on how to give support to old people. In general, health screening tests for Singaporeans are considered to be comparatively rational; however, it is not as soaring as the European and/or United States societies. In addition, the survey also happened in Shanghai, China and Seoul, Korea. Based on the survey, it shows that people in Korea went for cholesterol, colon cancer and diabetes screening than those who are living in Shanghai and Singapore.